Well here it is, the final day of 2013. Did you accomplish everything you wanted? Yeah, me neither. But I came pretty close and had a good year. And what’s a good year without some good food? For my final countdown of ThisFloridaLife 2013 let’s take a trip down culinary memory lane. 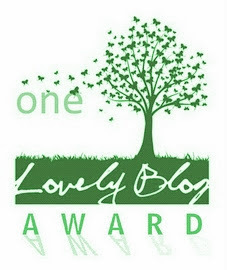 Here are my Top 3 Posts about Food. 3. The Best Cupcakes in Central Florida: Let’s start with dessert, shall we? Nestled in the charming city of Mt. Dora, Cupcake Delights is well worth the drive from the Orlando area. In fact, if you are visiting Orlando or new to the area and you haven’t visited Mt. Dora, FL then take a look at your schedule and figure out when you can make a trip. Cupcake Delights is a charming bakery with decadent, gourmet flavored cupcakes that are out of the world. 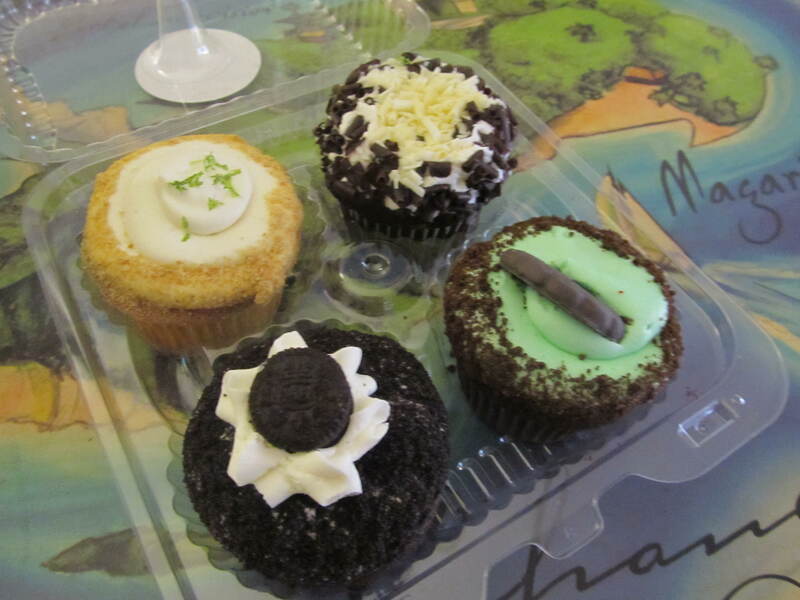 Check out Cupcake Delights: the Best Cupcakes in Central Florida. 2. Magnolia Square Market: If you know where to look you can find practically any culture’s traditional foods represented in at least one restaurant or grocery store somewhere in the Central Florida area. One of my favorite cuisines in German, thanks to my heritage. 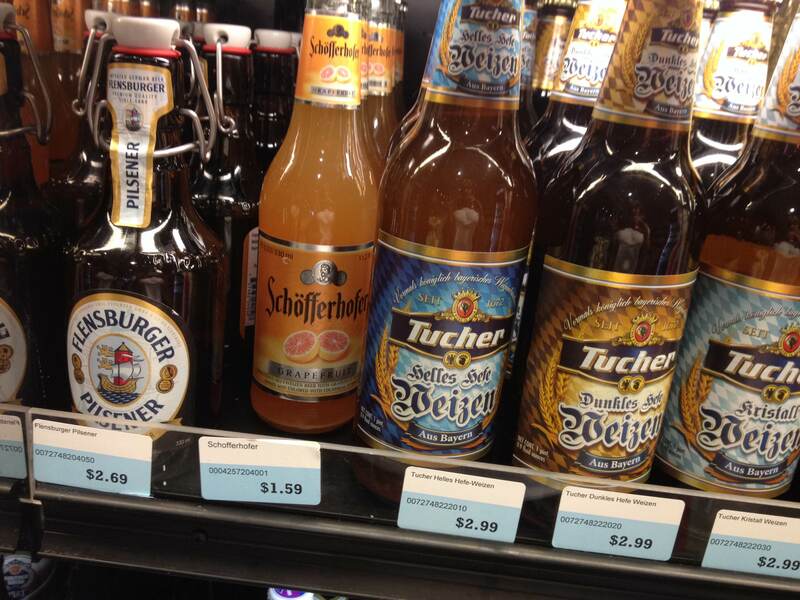 Sure you can visit Epcot to indulge in some hearty German cuisine, or you can head over to beautiful downtown Sanford and visit Hollerbach’s Willow Tree Cafe and Magnolia Square Market. Learn about some of the fantastic food finds waiting for you at Magnolia Square Market. 1. Margaritaville Refreshed: This month a real dream came true for me thanks to OrlandoInformer.com. I was able to participate in a media event for the launch of the all new menu at Margaritaville at Universal Orlando CityWalk. This all new menu is being rolled out to all Margaritaville Cafes. Chef Dan created the menu and it launched in my very own local Margaritaville. 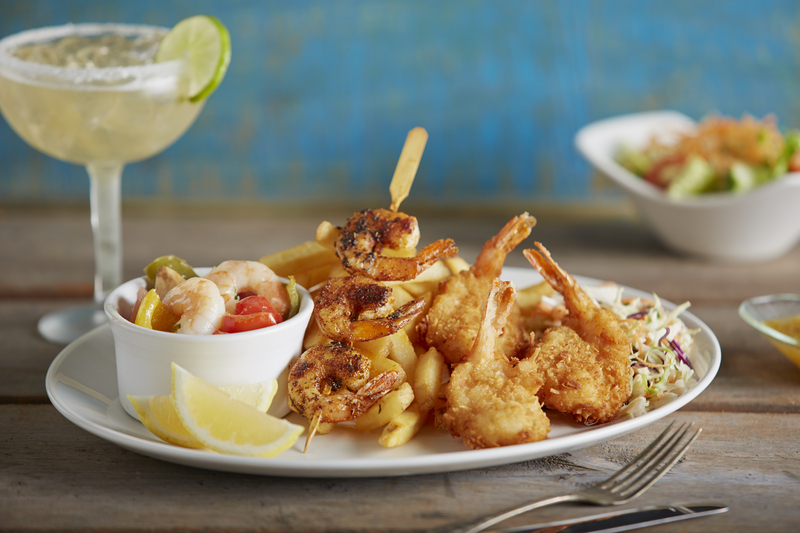 Find out every last detail about the new menu in Margaritaville Refreshed: An All New Menu.